Reduce, reuse, recycle! Many of us nowadays follow these rules. 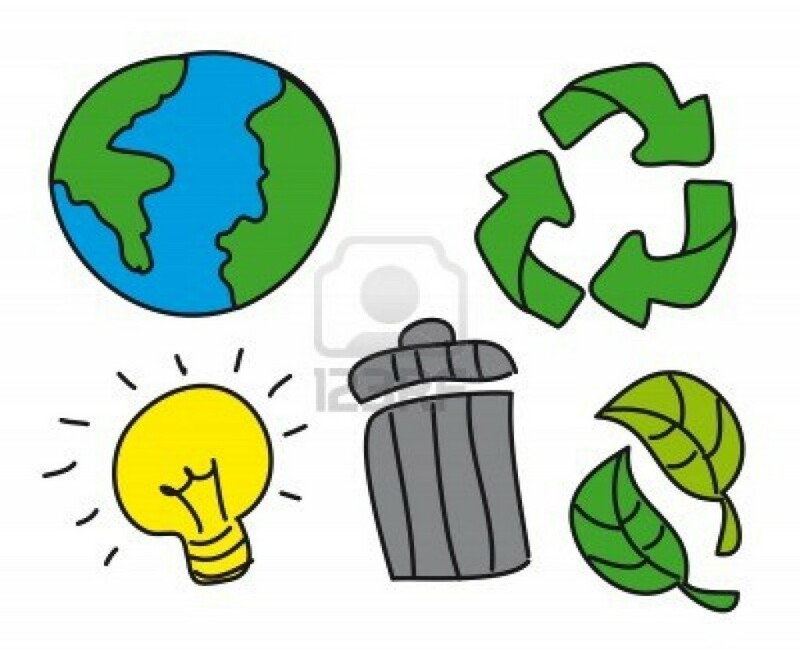 Acknowledgedly, many of us today share some sort of “green values” and a concern for our environment. We bike to school or work, recycle our waste and maybe even have a small compost in our gardens. But many of us also love to travel, which clearly has been promoted even more through low-cost airlines and flights that cost us 0,01€ (plus taxes and fees of course – I remember seeing some of those some years ago on one of the popular low-cost carriers). And how often are we deciding to go for a trip just for fun, or simply because it’s so cheap? Often, we see a cheap flight and decide to fly to Italy (or wherever it may be) for just one weekend. It is not the airlines who are necessarily to blame for these travel trends but rather each individual. 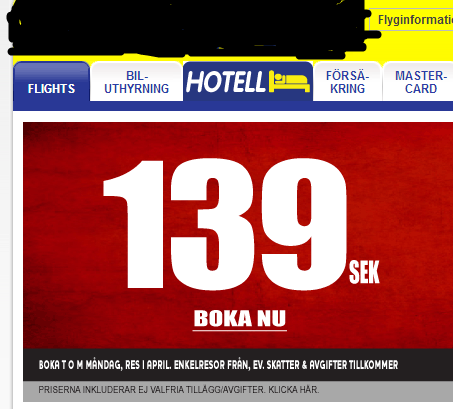 Trying to avoid any secret advertising or similar conflicts, but I believe you can get the message, if flying does not cost us more than 139 SEK. I believe most of you (the readers) are students, maybe also professors or other academics. Maybe we even find a few professionals from other fields among you. For us who are studying tourism, sustainability is big on the agenda, and I guess this is not different for many of you. How can it then be that more and more academics and business professionals are attending more and more international conferences? Plus the numerous trips for leisure and other purposes? How can we as individuals with “green values” combine these with our immense travel behaviour? Why do we take the right to travel to Italy for a weekend, when our global environment is suffering, especially places and people who do often not even cause the dangerous emissions? 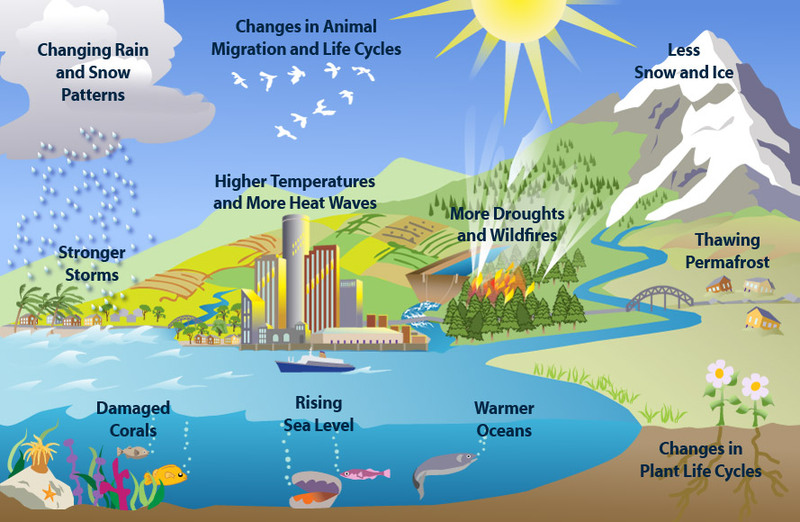 An overview of the results of climate change. Emissions from flying are one of the main contributors to climate change. Høyer, K. G. & Naess, P. (2001): Conference Tourism: A Problem for the Environment, as well as for Research?, Journal of Sustainable Tourism, 9:6, 451-470. These thoughts made at least me feel a bit like a hypocrite, but maybe I should rather go by the term “compost modernist”. Det här inlägget postades i Intressant, Tänkvärt, Tourism och har märkts med etiketterna climate change, compost modernism, conference tourism, environment, flying, green values, sustainability, travel. Bokmärk permalänken.